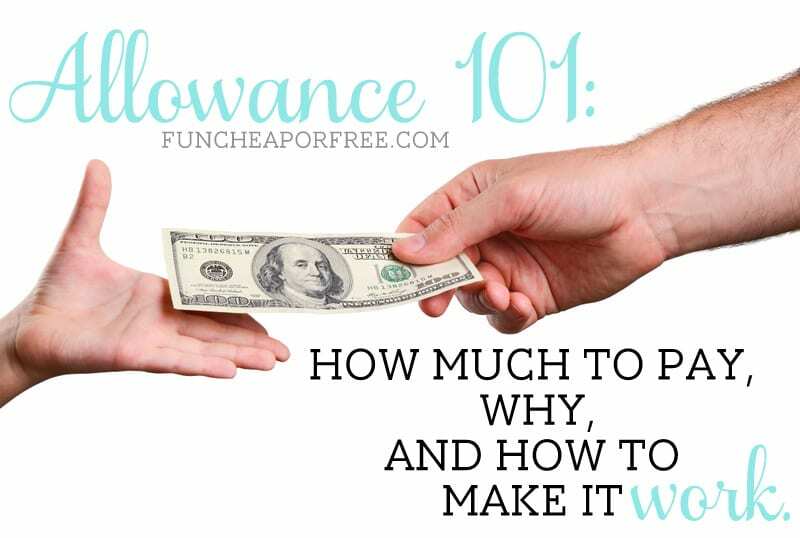 Allowance 101: How much to pay, why, & how to make it work for everyone! A while ago I did a post about “Chores kids can (and should) do, by age“. In that post I promised to write about how we pay our kids allowance, and how much allowance is reasonable to pay kids. I'm FINALLY getting around to writing it…after 50 million years. The delay was somewhat intentional, believe it or not. Our kids are young (our oldest is almost 5), and we're new to the whole allowance thing. So before telling giving the world my opinion, I figured I should test the waters a bit first. What should we teach our kids about money? To work hard. To set the realistic expectation that nothing is handed to you in life, so you have to work hard for what you earn, and you earn what you deserve. Why do we do things for our kids that they can do for themselves? Let's face it…it doesn't do ANYONE any favors! By handing our kids things on a silver platter (whether intentionally or not), it's setting them up for unrealistic expectations because, whether we like it or not, that's not how life works! Sure, maybe we turned out ok having had to figure it all out as adults. But at the end of the day we all want the best of for our kids, right? So why not teach them to be the most amazing, self-sufficient, responsible kids/adults they could possibly be? If you ask me, there are not many gifts in this world greater than that. Should we pay our kids an allowance? My answer, in short? YES. 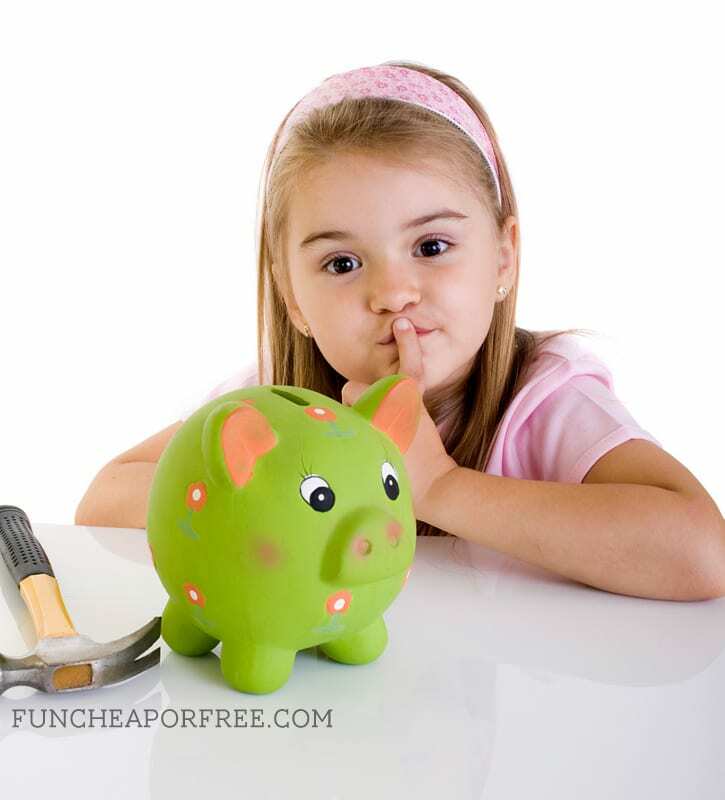 Allowance is a great way to teach your kids while young to manage and earn money. It transfers financial stress and pressure AWAY from you as the parent. It gives kids the chance to understand and appreciate the value of possessions. To those parents I say…that is precisely WHY you need an allowance structure! You must remember the purpose of allowance is to give our kids money (that they have earned, of course) to transfer the pressure from us to THEM. It puts them in charge of paying for things that would otherwise drain the bank for us. 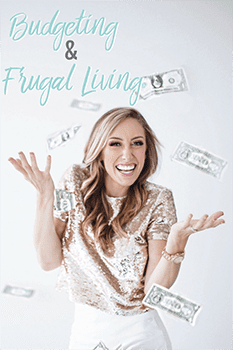 It helps us as parents reign in how much we spend on our kids, and gives us a set budget each month to plan on. There are LOTS of different ways to structure an allowance program. The best answer to give is to keep trying until you find the best fit for YOUR family…then stick with it and be consistent. Most parenting experts say chores and allowance should NOT be tied together. Instead of a specific allowance per chore, have daily responsibilities they must accomplish: cleaning zones, morning routine, practice, reading/homework, being on-time to meals, and scripture reading, etc. Must get marks each day by accomplishing those responsibilities, to get paid at the end of the week. Miss one check mark, your payout gets cut in half. Miss more than two, no payment! Optional – can do makeup work to make up for ONE mark – memorize a poem or scripture, do extra chores, etc. 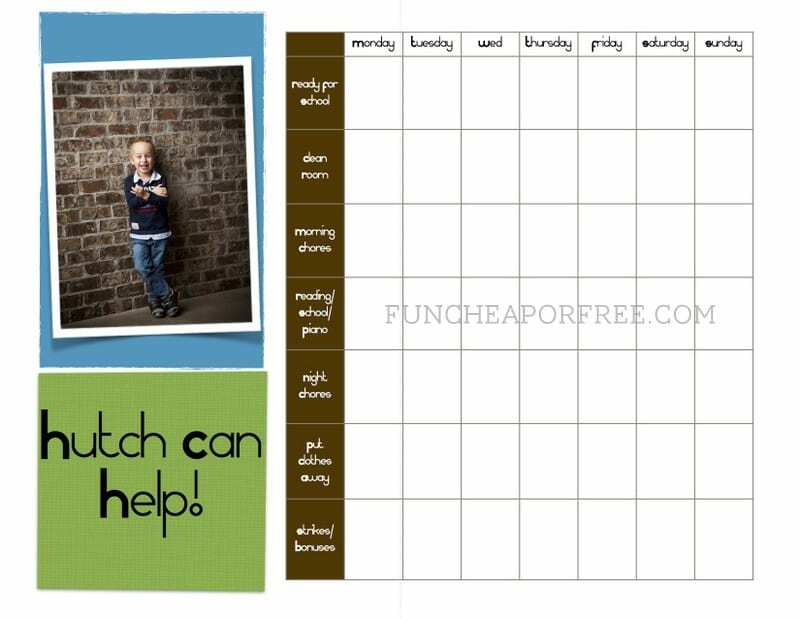 This can be adapted to younger kids with sticker charts, stamps, paying with pennies or coins, etc. See how we modified it below. A great example of a system like this is one I found from the 71 Toes blog. I stumbled upon this blog and became obsessed ever since! She is the daughter of Richard & Linda Eyre, famous parenting authors. 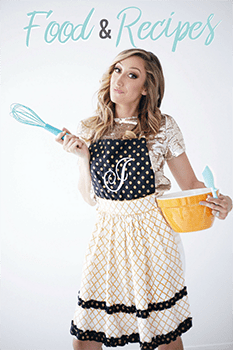 She has fabulous parenting tips and her story is fascinating to read. We have a chart for our 2 older kids (almost 5, almost 3.5). Getting themselves ready for school by themselves (no small feat for young ones! But it's good for them to try). 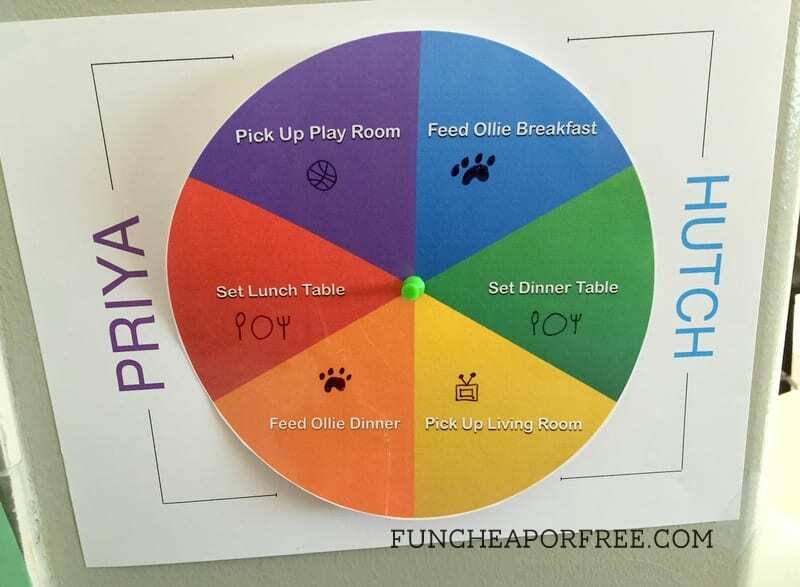 We have a chore wheel that rotates one wedge each day with simple, daily chores they do that only take a few minutes to complete (they are young, after all!). PSSST: Print a blank version of this wheel HERE! Print THIS PAGE out as the base, the cut out the wheel and pin it to the base page. This was made specifically for 2 kids. Note: I actually changed “pick up play room” to “pick up coat closet” (where we keep all their coats, shoes, socks, and school bags…and it always seems to become a huge mess) because cleaning the play room really isn't a one-person job. We all pitch in at night now as part of their “nightly chores”. Adaptation/trial/error is key! 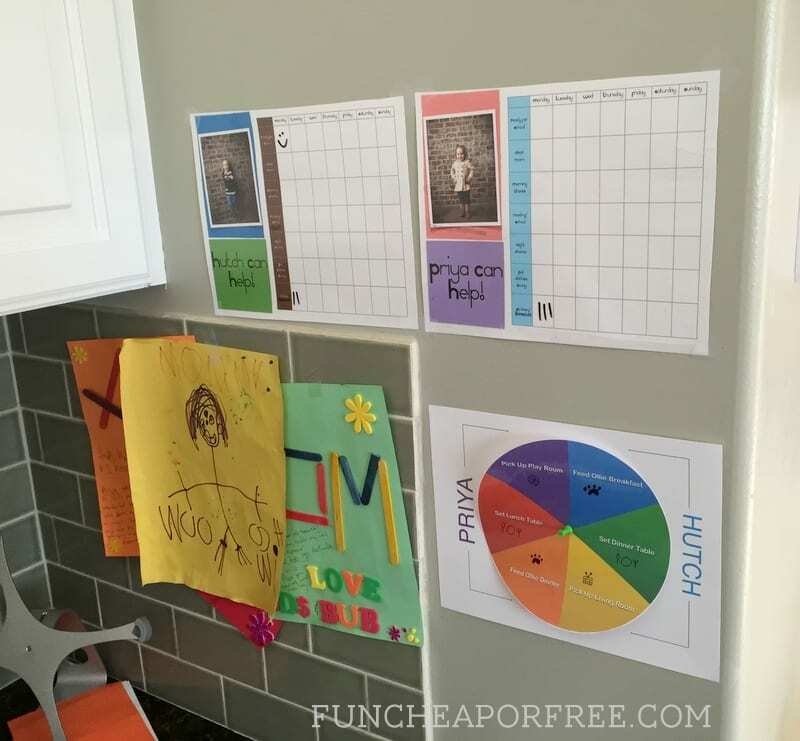 We keep these charts in the kitchen where we spend much of our time, and where the kids can easily see and access the charts. As they accomplish their tasks, they get smiley faces. They get tally marks added/removed throughout the day on the “strikes & bonuses” section. Each one accounts for 1 smiley face at the end of the day. In the morning during breakfast we add up their smiley faces/tally marks from the previous day and they get one penny for each. 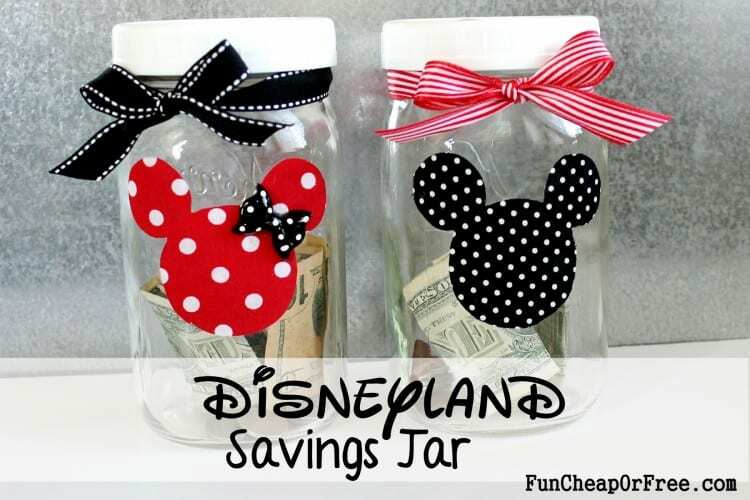 The pennies go into a family jar that we are using to save up for Disneyland. We LOVE this “group earning” method right now. We know it won't work forever, and maybe we will have to surprise them with a few Disney trinkets here or there to keep them motivated. 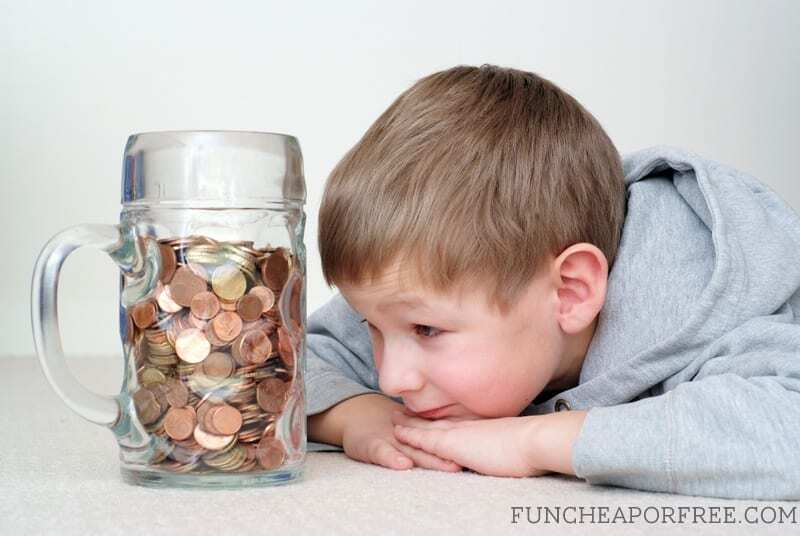 But the kids are beyond excited every time they drop a penny into the jar, and it will make our trip really meaningful for them because they will have been saving up for it for 8 months when it finally happens. How much to pay in allowance? For very young kids, consider working toward a family goal or prize and use pennies as a simple tracking tool, like we are for Disney (read above). Use the website Frugaa.com for example. You can find coupons and deals on ANYTHING (literally). 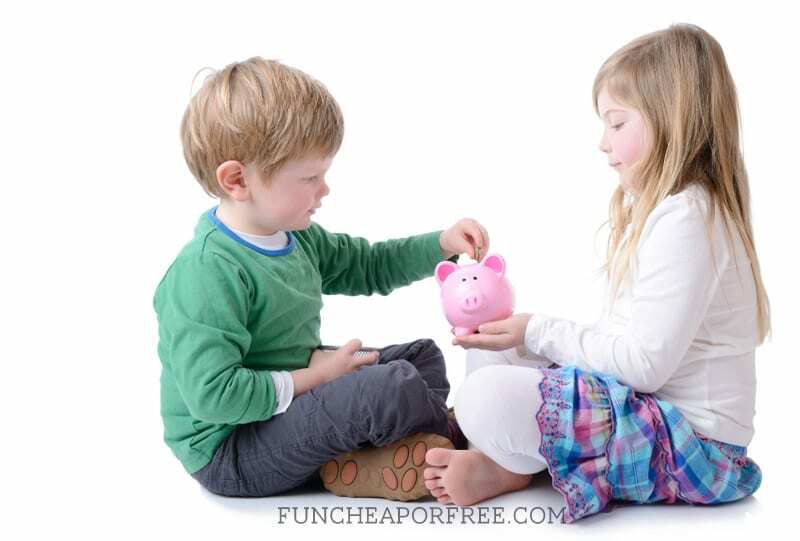 Keep your eyes open for great deals, snag it, then have the kids earn it with their “chore pennies”. 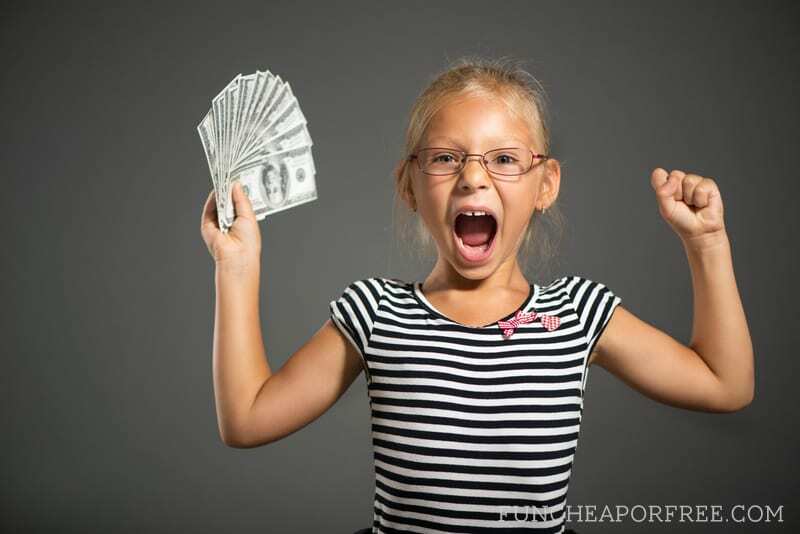 Now that they are earning their own money…what should kids pay for? Now that our kids are earning regular cash, this is the time for us to back off and let them use it as they see fit! Allowance shouldn't be BONUS money, it should be their SOURCE of money! Use allowance as a great teaching tool. Teach your kids to shop wisely. Go to deal or coupon sites with them and show them how to find coupons before buying things. Help them learn to shop sales, and when to go for quality over quantity. Again, what a great gift to give them! Parents pay when you go out as a family. Clothing essentials that they wouldn’t buy themselves: socks, underwear, school uniforms. Starting at 8-10 years old (depending upon maturity) kids are old enough to make their own financial decisions and pay for extra things themselves. Once they’re old enough to go to places by themselves with friends, they start paying for those outings. 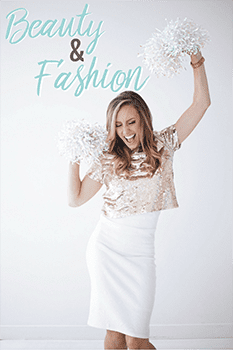 Clothing beyond school clothes or necessities. Name-brand or unnecessary essentials. Give them the budget for school clothes. If they want to spend beyond that, that's their choice…but they pay the difference! Remember parents: They are earning money that you would be spending on them otherwise, so this should not be costing you extra…this should be replacing the money you would have spent. 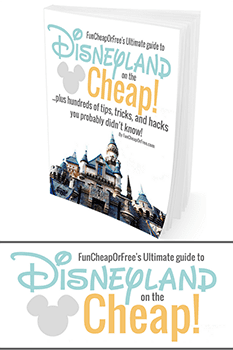 Teach them to spend wisely and make this a great experience! Let's call it like it is, as parents we enjoy giving our kids things! And at a few dollar per week, our kids won't exactly be able to afford that new bike they really need and want. I think a great way to help keep kids motivated is to provide occasional rewards and gifts to them, and provide them with things they need but wouldn't have the money for (outside of birthday and Christmas gifts). For example: My son got a pair of Spiderman shoes from a blog sponsor that he's wanted for a long time. He really needed them for school. But rather than hand them over to him, I had him “earn” the shoes. The price-tag was 20 pennies that had to be earned outside of his everyday chores. 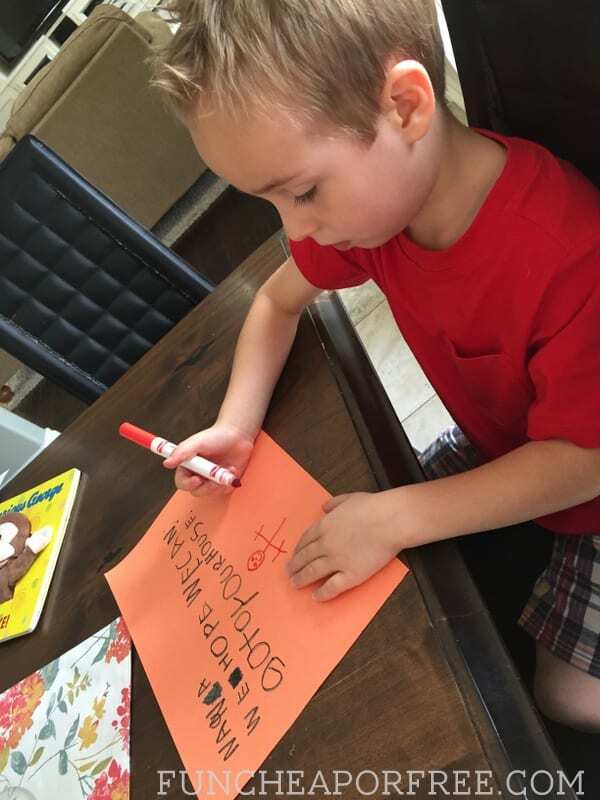 He did extra chores, worked on his reading (see photo above), was extra helpful and nice to his siblings, etc. It took him over 1 month, but by golly, he earned those shoes! He now treasures those shoes and appreciates them because he worked so hard for them. At the end of the day, in order for this allowance system to work, your kids must be motivated to make money. The only way they’ll be motivated to make money is to NEED money. The only way to need money is to PAY FOR THINGS themselves! Kids learn the fastest by missing out on something once. It will be harder for you than them – guaranteed…but you want them to struggle with this process. Then give them big hugs, be great support and their biggest cheerleaders, and most of all, be a great example to them and it will be the best gift you could ever give your kids. WHEEW! Another megapost for you, sorry about that. But hopefully it gives you some fresh ideas and perspective. 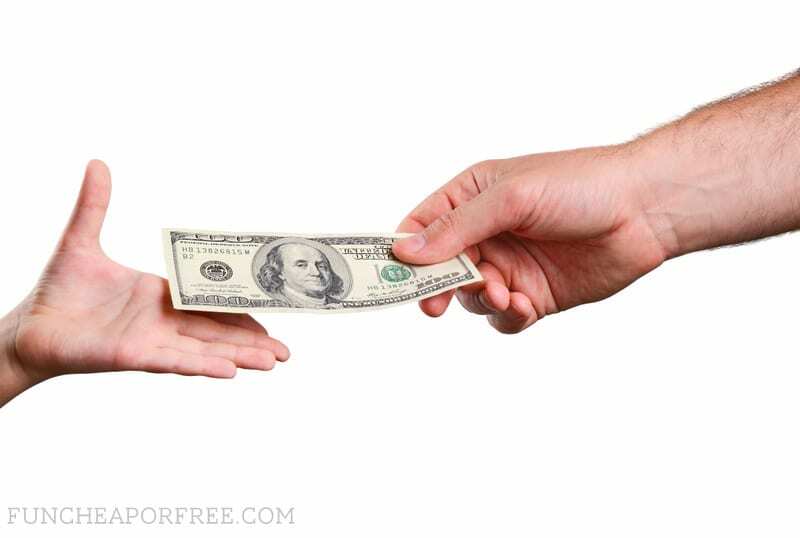 Please share…how do YOU do allowance for your kids? Leave a comment and share! Thank you to Frugaa.com for being generous and making this post happen! Thanks for your post (and all your posts)! I love how detail oriented your posts are- leaves me with no questions and is so clear and to the point! My oldest just turned 4, and this is something I can see working for our family. Thanks for the time you put into writing this! Really great post and thanks for all the tips you shared. I’ll be pinning this for the future when bump is chore-aged. Can u help me with a budget? Bring on the mega posts babe! Some of us need that extra detail and insight. Love this twist on it. We’ve also been looking at Dave Ramsey’s suggestion of having some chores that are mandatory no matter what (and no payment for doing so), and then some less urgent ones that you can earn rewards for. This way they learn to feel empowered in helping the family for the sake of just helping and but also learning to manage money from other areas as well. Definitely need to throw this post in our discussion as we’re figuring it out for our kindergartner as well. We might hold off on Dave’s way until they’re a little older. Thanks for putting all this detail out there, I for one appreciate! This was so much easier when my kids were small… they always did their chores. It was part of our homeschooling day. And they got paid. Now that they are teens and busier than ever, they were less apt to do their chores and I was less apt to be on them about it. So, I switched gears. I had them “interview” for their jobs that they wanted to do. I then “hired” them and gave each chore a value (which they knew during their interview). I took this approach because I wanted them to be more responsible for their expenses, such as haircuts, “extra” clothing, movies or other activities with friends, etc. because I was constantly getting hit up for these things. I figured paying them wouldn’t be an extra expense because I was already paying for these things. Not only that, but I also figured they would be more apt to do their chores knowing that it tied into them being able to buy things. Sounded great to me. They did it wholeheartedly for about 2 weeks… then I began to notice that I had to “remind” them more and more. After a while I gave up. I decided I would just ask them to do the chores when I want them to and they won’t get paid and I’m wouldn’t fork out the money for their extras. Done. Oh my gosh I LOVE the interview idea! That is genius. Interviews are such a huge part of “real life” why not start them young?? Love love love. Thanks for sharing! So I’ve done the trial and error thing and I still can’t seem to find a good system. They always debate things with valid points. The oldest is my stepdaughter at 16 who is here on weekends and lives around the corner and can come whenever she wants. This has always thrown things like this off because there are always circumstances that make it difficult to make fair for everyone. There are five children ages 16,15,13,10 and 5. I like your ideas but my biggest problem is nagging and then I go back to find that they were done very poorly. I’d like to teach them to pick up after themselves but whenever I come accross something (like dishes or towels on the bathroom floors being used for extra floor mats!) I alway get the “it wasn’t me” or “it’s not mine”. The only way I feel like I can solve this is with cameras installed throughout the house! 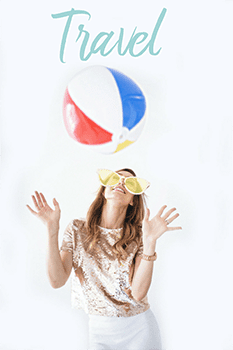 Summer is. coming and towels and bathing suits and t shirts all over become a whole other frustrating battle. Ugh! How do you suggest I make them accountable for the quality and consistency of their work? I’ve thought of maybe an accountability system where they have to check off each other’s work??? I feel like they always find a way to manipulate the system to make me question my “fairness”. By now you’d think I would have a system but come up short and throw my hands up until my next meltdown from being overwhelmed! Please offer any suggestions! As someone who works with college students for a living – this post and attitude is so refreshing! I wish more parents allowed the struggle and prepared kids from a young age to earn for themselves. 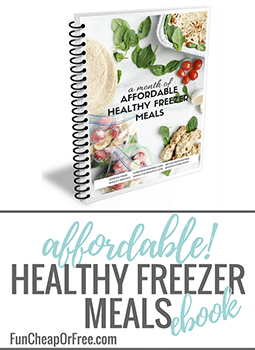 This is a great system! I’ve been reading a lot trying to find what will potentially work best for my family. I am so happy I found this blog, looking forward to introducing it to my boys. I especially related to the list of expenses you were responsible for, including the “better” shampoo! I believe I am a better person for the responsibility and financial lessons taught by my parents growing up. I hope to instill the same values in mine. Love this long post! 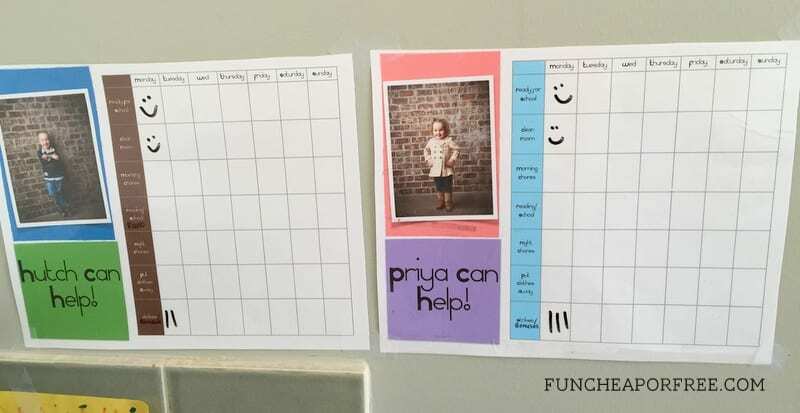 We have one child who is 7 and we have daily chores that are like getting ready for school, after school studying, light pick up etc for her, setting the table etc. Because we only have one kid we have her pick her big Saturday chore like the bathrooms or vacuuming so that she is overwhelmed feeling like she’s doing it all. We pay her for extras too…she made a nickel an apple pick up from our trees on the rotten ones that feel to the ground after we were gone on vaca for a week. She negotiated my hubby up from a penny a piece. Having her pay for her own stuff is fun to watch and trying to explain sales tax was a fun one. She didn’t understand it why we had to pay extra. Lol. She’s wanting to save up for another American Girl doll. She’s focused and has a lot of money. Our house rule is 50 percent for her college fund, 40 for spending and 10 to church. Neither my hubby or myself had this financial structure at an early age so we pray this will be long lasting for her as she gets older. Such great advice on allowance! Thank you! Another great post. I have also read a lot from the Eyres, including their book “The Entitlement Trap”. Thank you for your list of what kids can afford. This is helpful. 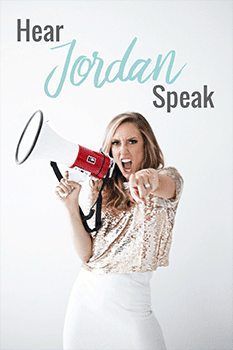 Jordan, I’d love you to re-visit this topic now that your kids are older! Is this spelled out more in depth in BBC? What if we don’t have extra money while paying off debt to pay allowances? I understand not typing allowances to chores….but are they just getting money for doing extra chores anyways? It seems like they’re getting paid for chores, even if the chores are not their regular ones? I’m confused. Thanks so much! I’d love to implement a system, my kids are much older. I just haven’t found it yet. We do time, our kids earn extra time on their electronics or whatever they’d like. So far the incentive to have extra time staying up (30 more minutes on a school night is huge) and they love it! We aren’t really paying them for anything and buy their items they need when they need them (always on a budget and usually very affordable), we don’t get them a ton of stuff throughout the year and are simple with birthdays and Christmas for the most part. They all do their chores without complaint. We rotate rooms in the house each week and they go through the checklist for each room. It’s super easy. We also do date nights with our kids and their only parameter for what they choose is it can’t cost any money. They’re very creative with fun things we can do that are free! (Walks in parks, mall window shopping, using a coupon for a free treat somewhere, staying up late playing games, crafting together, etc.) Knowing once a month they each get their own date night works great. But there’s no allowance still. I’d really love to learn more about how we can do this without any extra wiggle room right now, and how to do it without it being tied to extra chores. 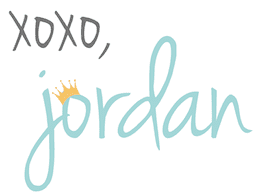 Jordan, I am a recent follower and am beginning to try to implement more structure with chores as well as begin an allowance system. I have a 2 and 4 year old. I was wondering if you could clear up a little bit the distinction you have between chores and allowance? I am sure I’m missing something because in the beginning you quote that you shouldn’t link chores to allowance which my husband strongly agrees with. However, it looks like you do link chores (and a few other things) to allowance. How to you distinguish between chores they do because they’re a part of the family and chores that earn them an allowance? Thanks so much!!! I love this post! 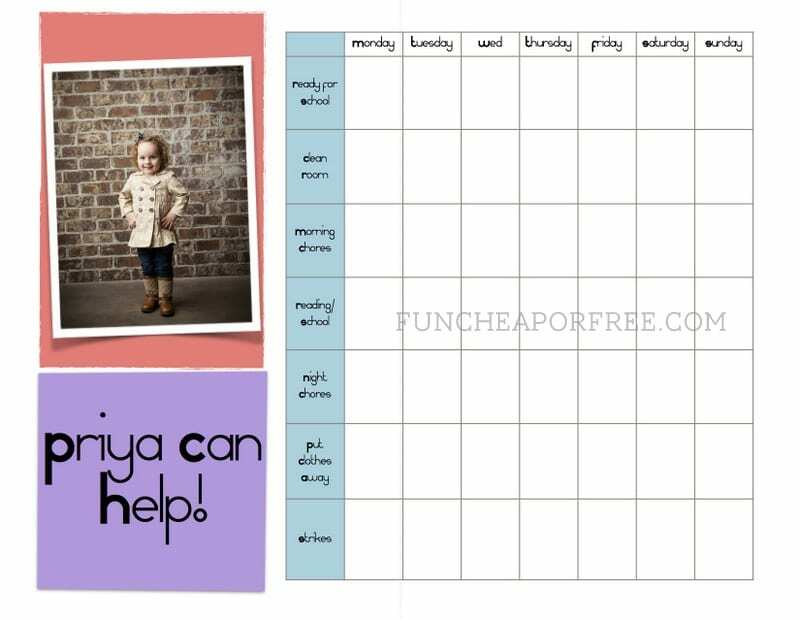 Do you have a link to the printable for your children’s daily responsibility chart? My question is…at what age do you allow them to *keep* their piggy banks or money in their room? Right now we keep our boys’ banks in our room because we don’t really trust them not to take all their money to school and buy 1,000 new pencils at the school store! So in a sense, it is their money but we are still in charge of it. How can we transition out of this mind set and allow them more responsibility here?